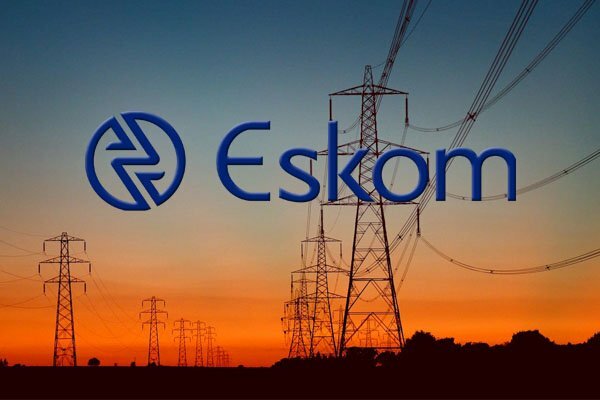 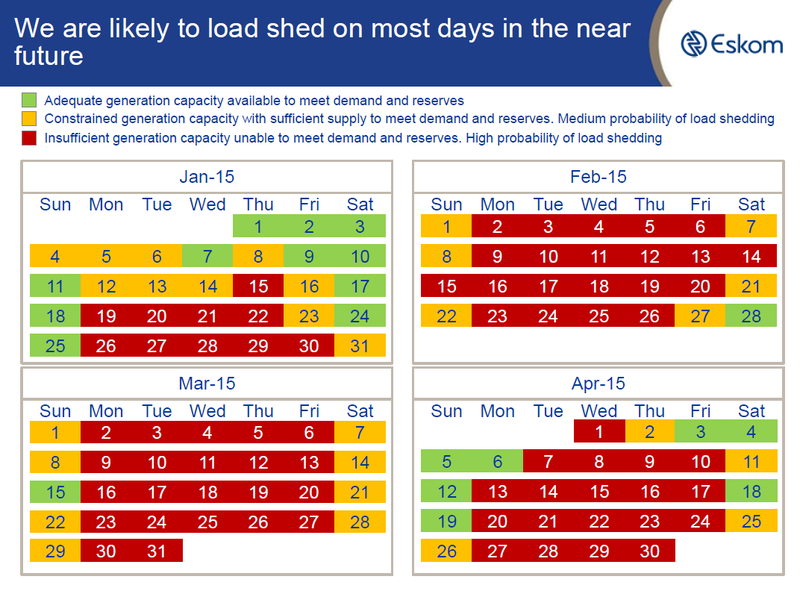 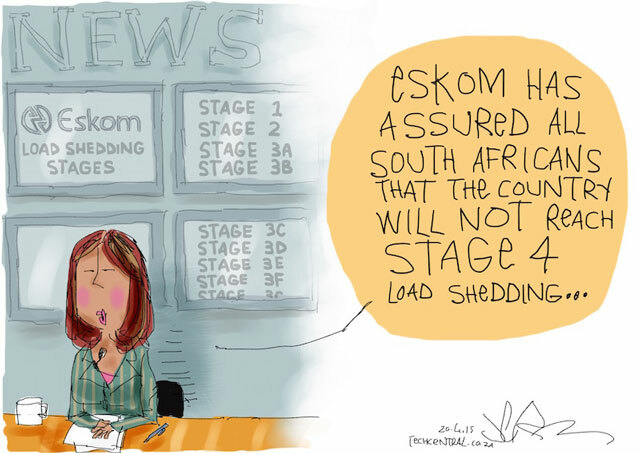 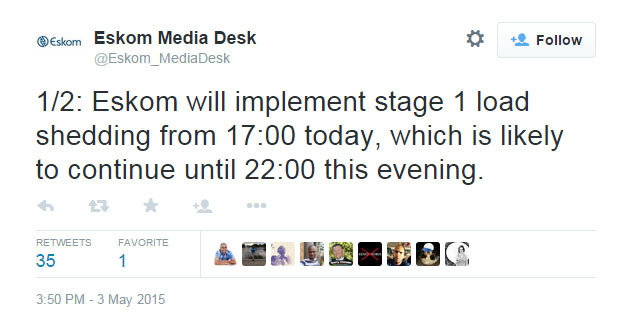 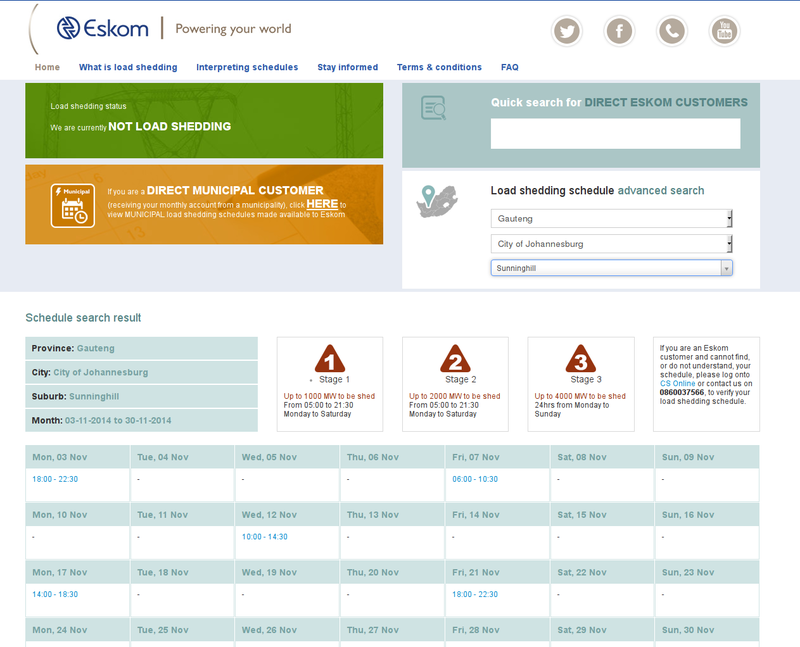 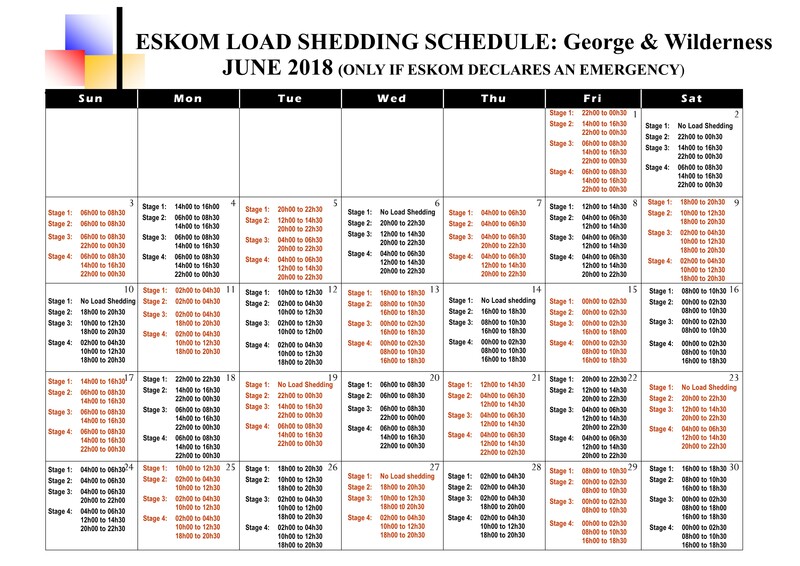 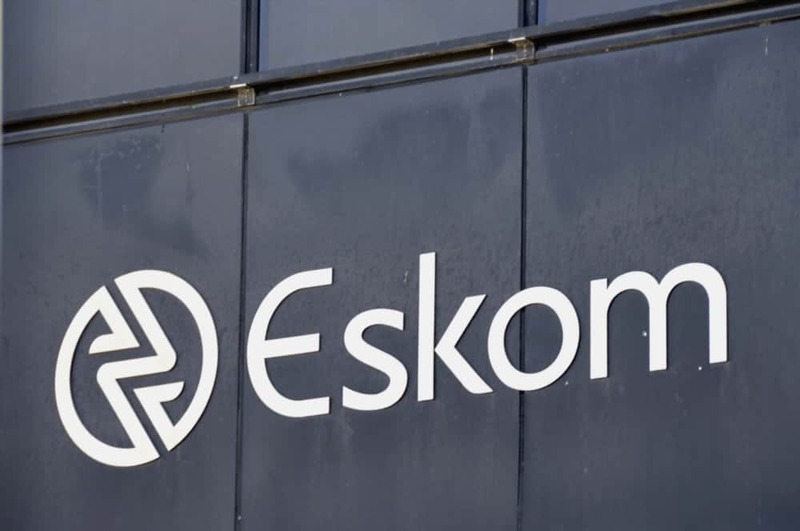 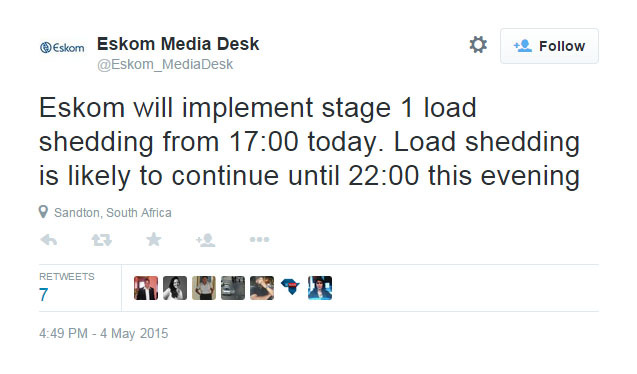 Eskom: No Load Shedding Anticipated This Week. 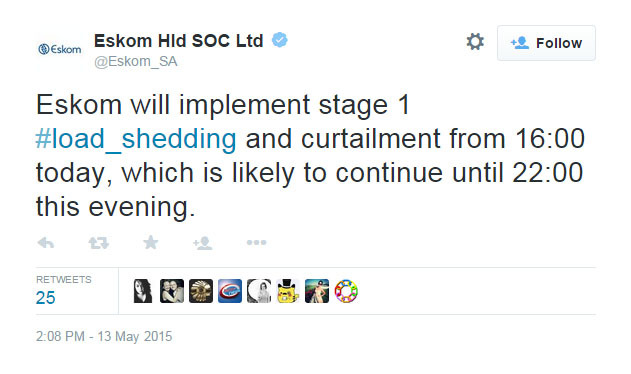 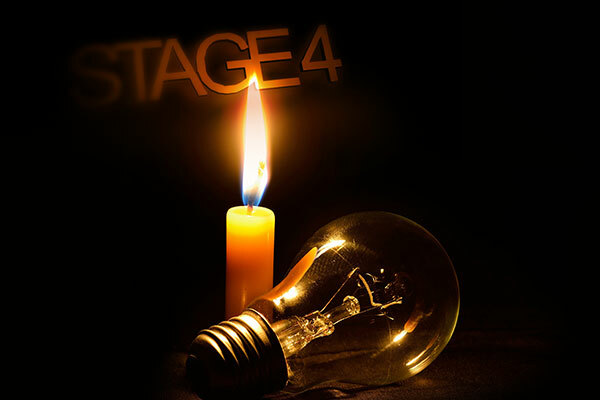 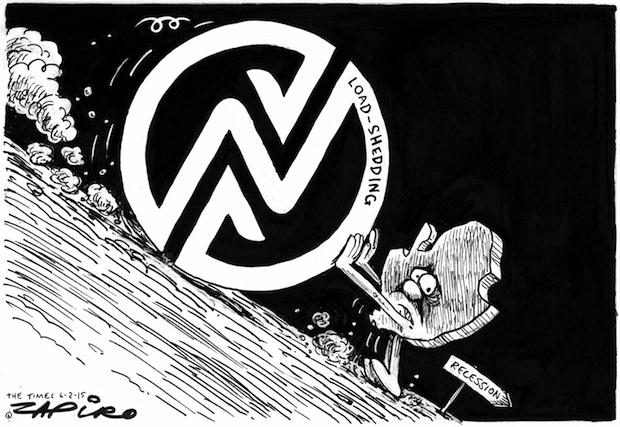 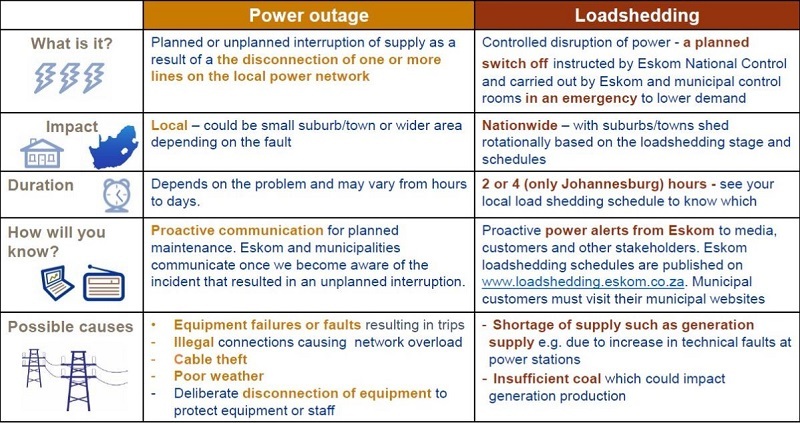 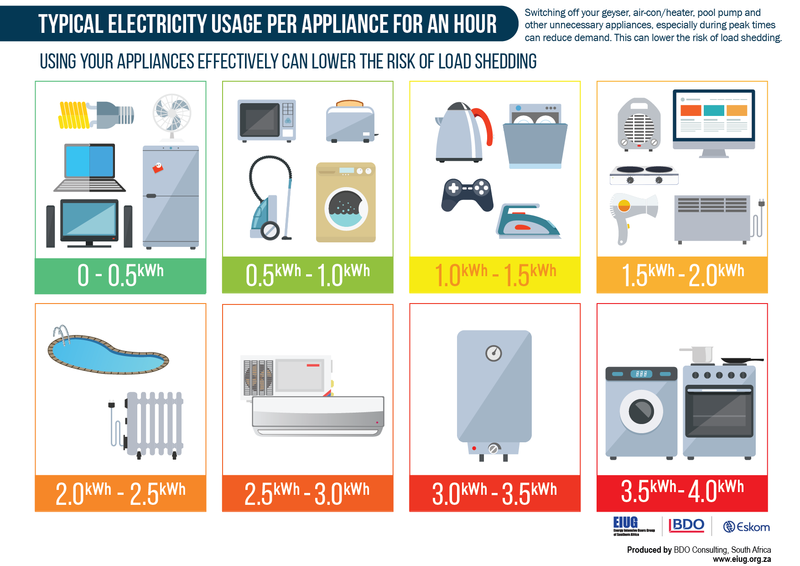 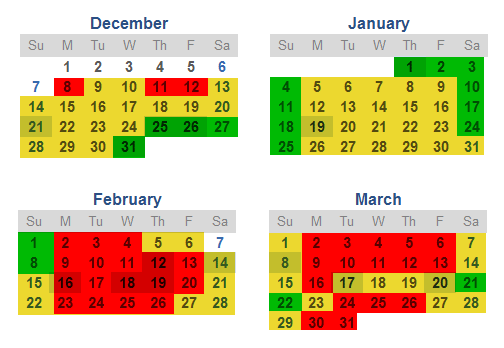 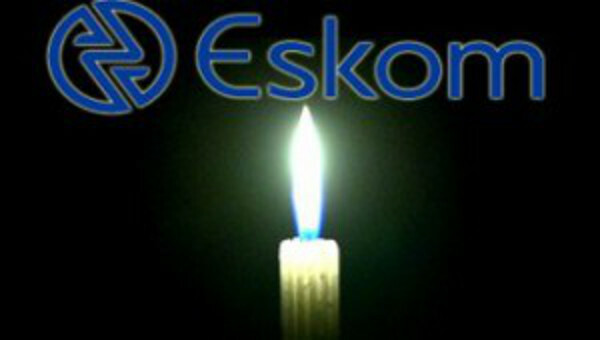 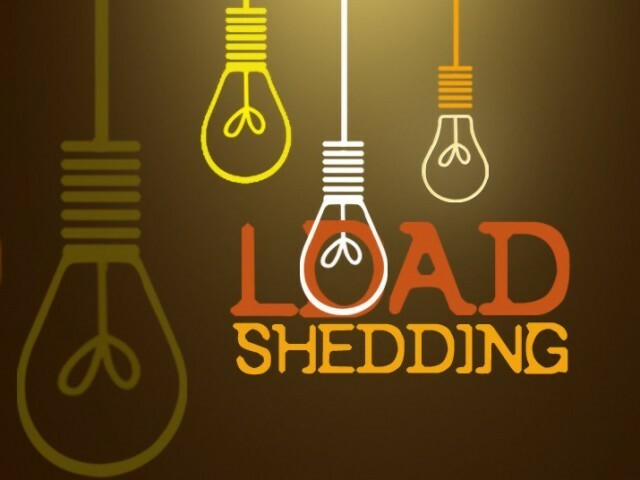 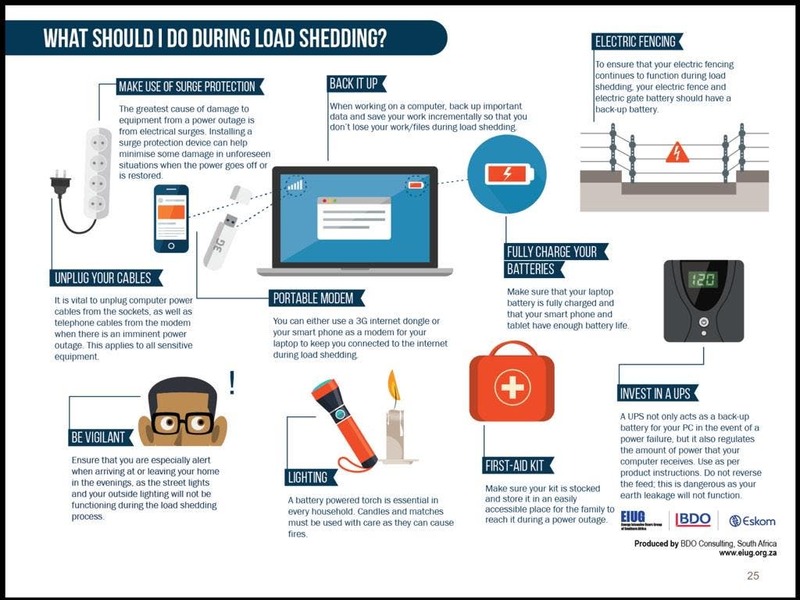 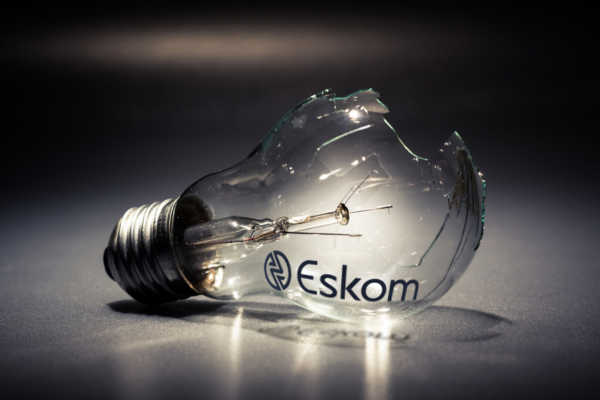 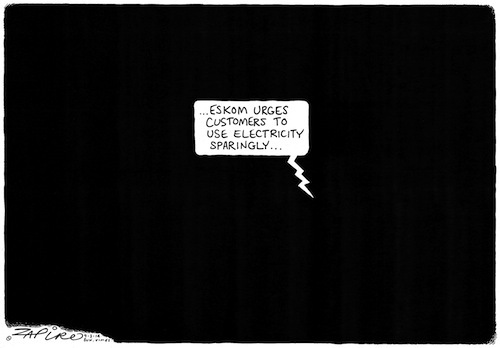 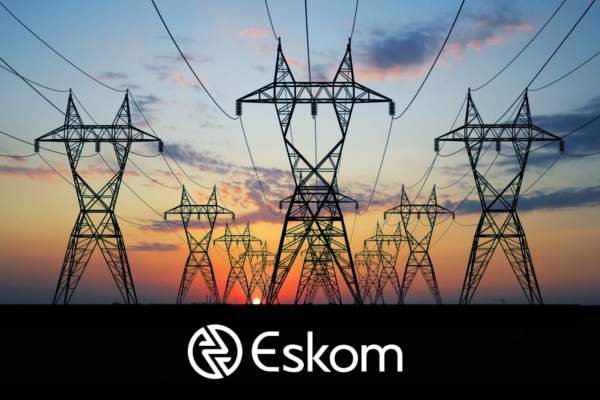 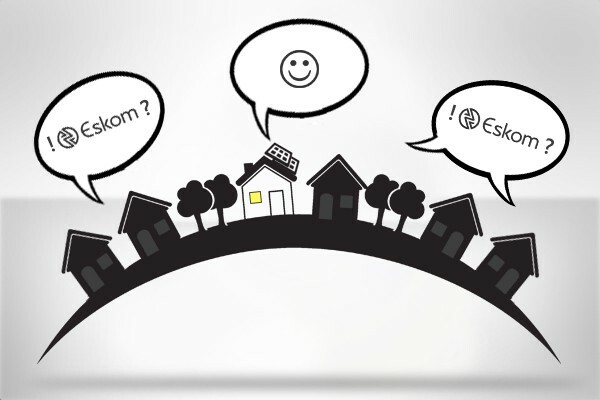 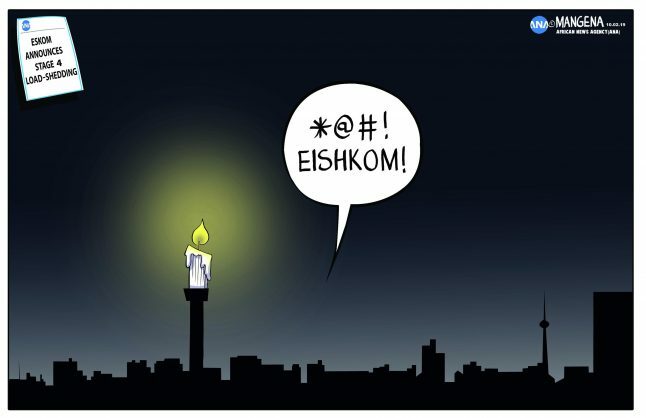 No load shedding is anticipated this week, as there have been improvements in the electricity system, Eskom said. 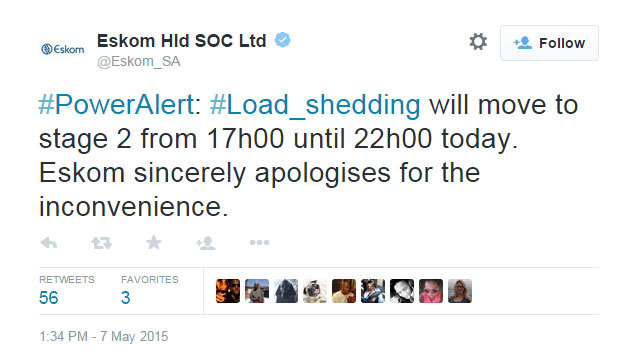 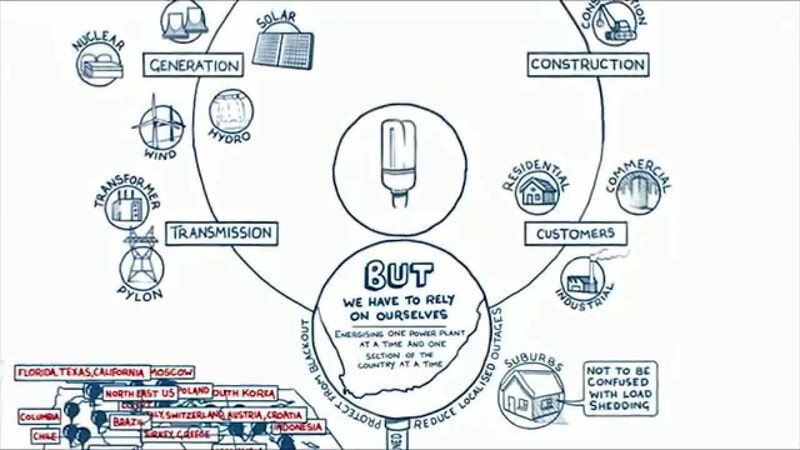 The power utility issued an update on the power system, on Sunday evening via its Twitter account.